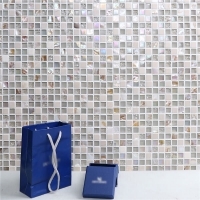 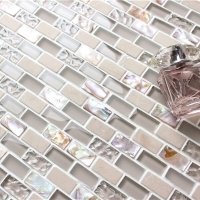 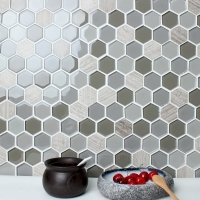 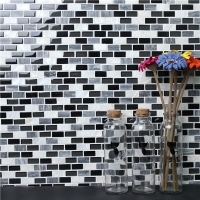 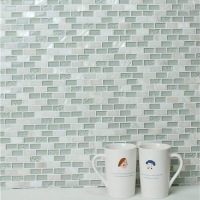 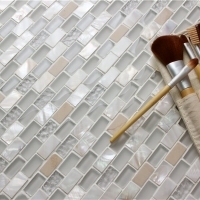 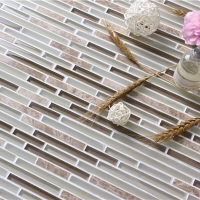 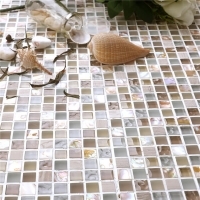 A long strip mosaic tiles composed of matte glass and natural stone materials, makes your space delicate and more fashionable. 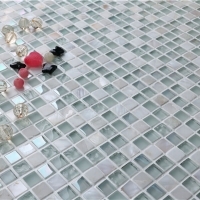 Mesh mounted pattern is easier to install and clean. 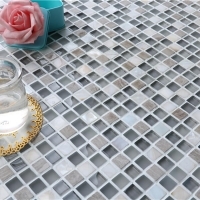 Ask a best quote from us.